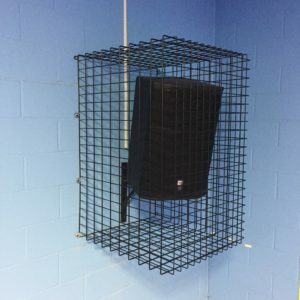 Don't See Exactly What Your School Band Room Sound System Need? Contact our Band Room Sound SPECIALIST at 1-800-478-2591, and we’ll work with you to custom design the perfect school band room sound system solution for your application, needs, and budget. Our band room sound system solutions deliver consistent high-performance sound, ideal for productions with musical instruments. Need Consultant on Band Room Sound system Design? Do you Installation? 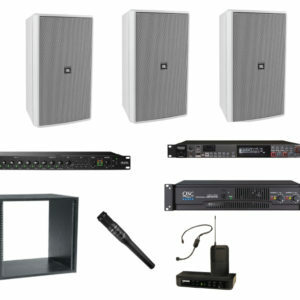 Jireh Supplies specializes in design, installation, and support of video, lighting and audio systems for music rooms. Jireh Supplies is your Calling when it comes to Music / Band Room sound, One Call 1-800-478-2591 and you will Love it, even the price.